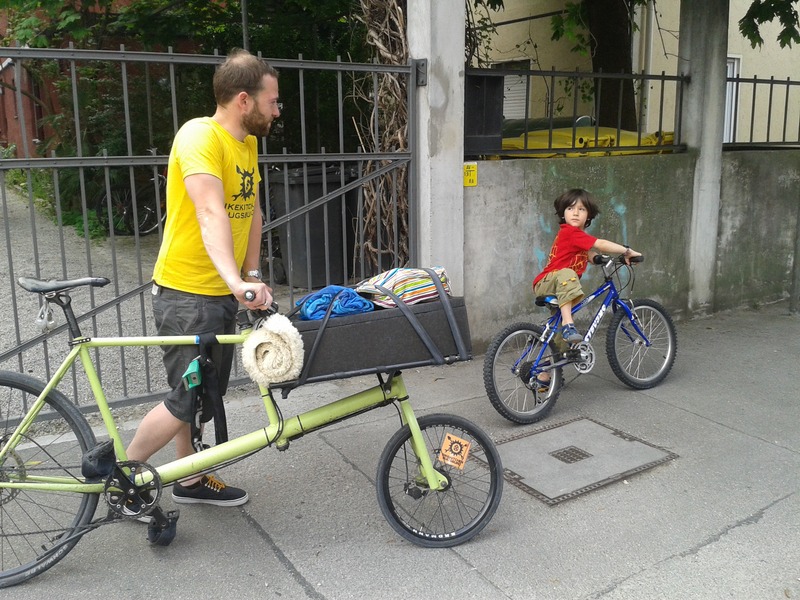 Like most kids, Nicolai was gifted a tricycle from his grandfather and nana when he was around one years old. 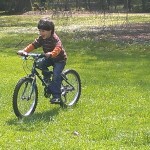 A year later, graduating to a bicycle, and with rediculous training wheels. But hey, it was his ride! 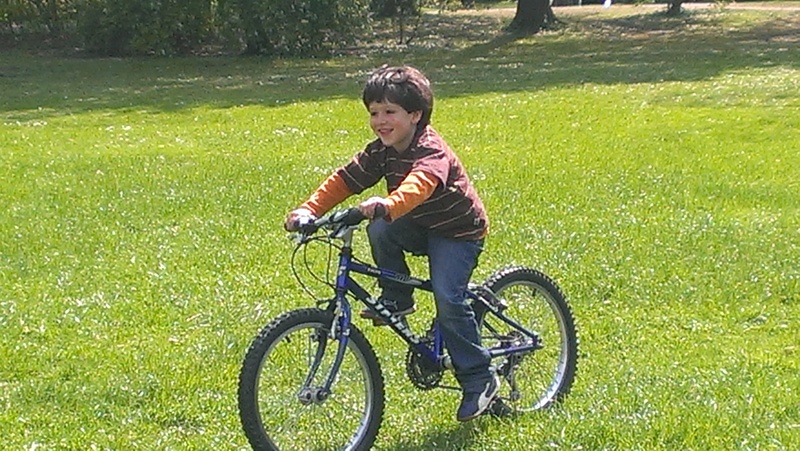 A sweet little boy on a bike in the park. Then the upgrade was in Shanghai, China. We moved there in 2012. The stroller became an arduous task. It was not very practicle, since sidewalks became suddenly non existant or blocked by busy crowds and street vendors. 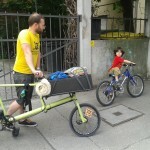 The only reasonable solution at the time was a bamboo balance bike. And this was a cool upgrade for him, because he was fast, he was able to get around Shanghai and fairly independent. 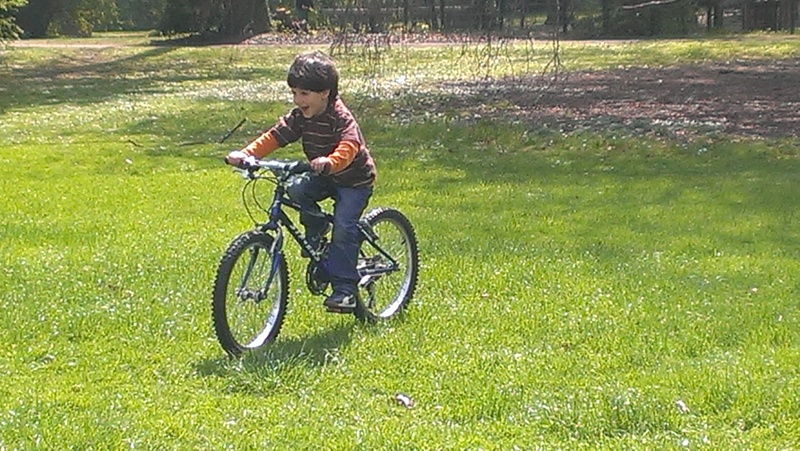 Sadly, we left China and gifted his balance bike to a little girl that lived close by. 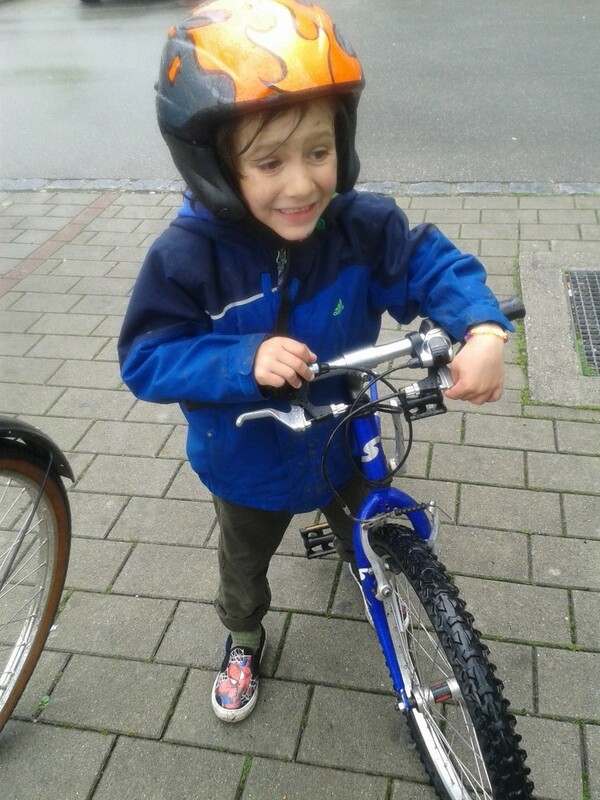 But on the bright side, Nicolai quickly got a bike upon his arrival in Augsburg, Germany. He could not actually ride it but he had one. 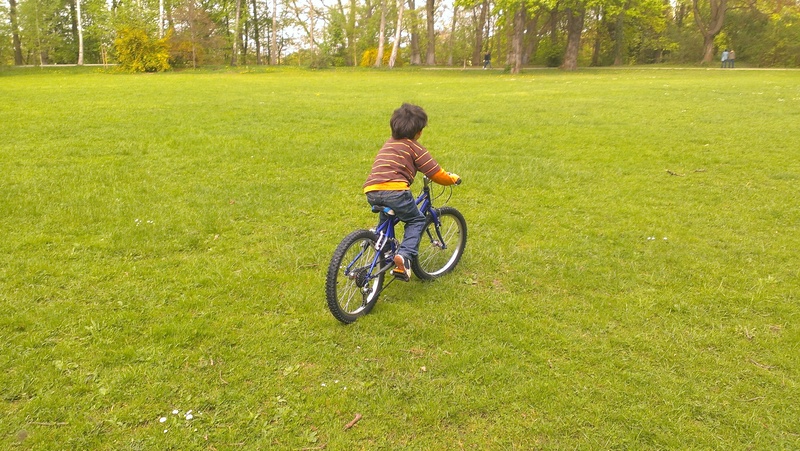 So the next day we took his bike outside, he got on it, and did not get off until he was satisfied with his ability to start pedeling and stopping. And he did it all with no help. It was so beautiful how this four year old believed and trusted in himself so much. 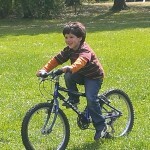 It did not take long until he bumped up to a 20″ bike and a BMX; which are his current rides. 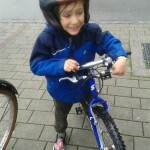 And that is Nicolai´s beginning bike story. Ready for a Picknick. Thx, dear thermal box!